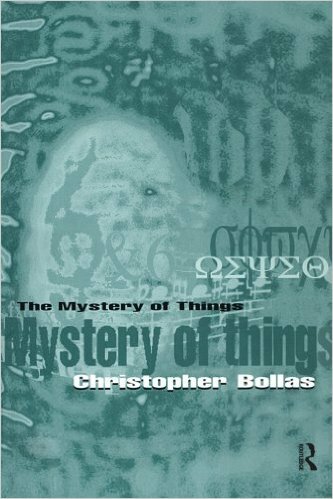 In The Mystery of Things, Christopher Bollas takes the reader right to the heart of psychotherapy, examining the mysterious aspects of the self that are revealed by analysis. The method of enquiry at the heart of psychoanalysis, that is, free association, runs contrary to everything that we are taught is the logical, rational, scientific way to acquire data. Yet it is only through using such an apparently illogical and subversive method that the pathological structures in thinking can be penetrated and the self underneath revealed and worked with by the analyst. Christopher Bollas focuses on the nature and effects of the free associative process. Using clinical studies, he highlights how aspects such as mental illness, and creative or artistic acts can reveal much about the self.